One of the most frequent questions I have seen being asked over the past few weeks is “where is Lucy Meacock ?” A firm favourite with viewers, the presenter of ITV’s Granada Reports has been absent for nearly six weeks. Her Twitter account has been strangely silent since June 18th. 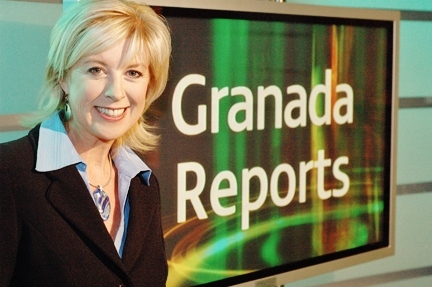 Lucy Meacock has been the face of Granada Reports, under various incarnations, for the best part of 25 years and a journalist for over thirty years. Her love of the North West and familiarity has led her to gain a large fan base amongst Granada viewers. Since 2007, she has presented the national ITV News. Lucy will return to presenting on screen once she has recovered. 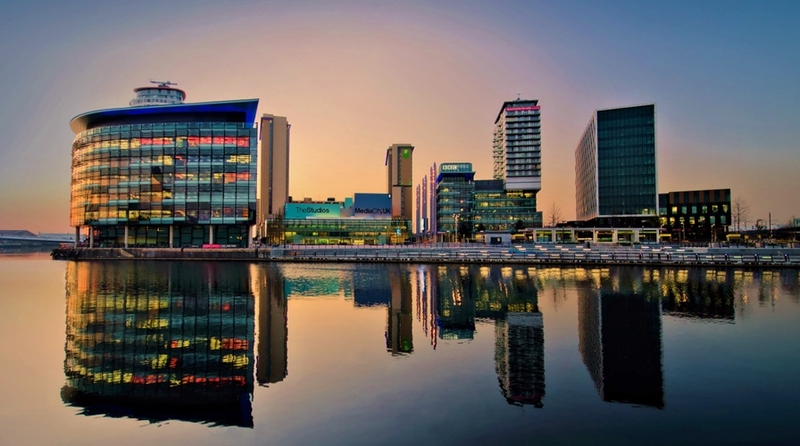 EDIT: Lucy is to return to Granada Reports on Thursday 22nd August as confirmed on Twitter.